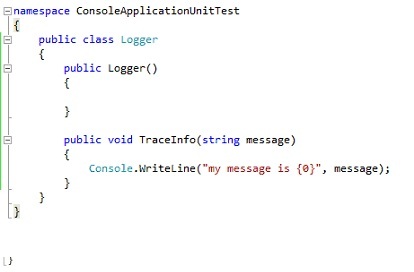 From Microsoft research, with code contract, it is allowed to make verification on input, ouput arguments on methods and make other check on Interface. 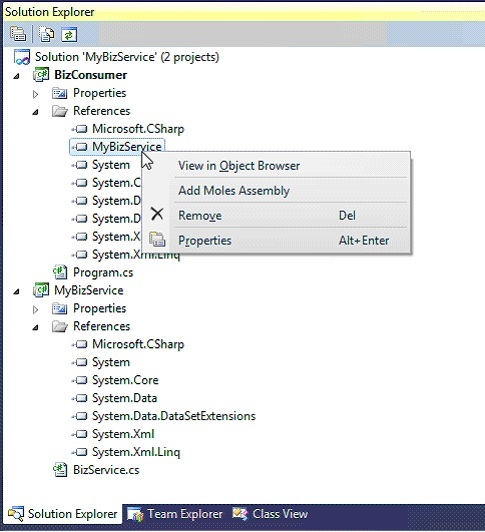 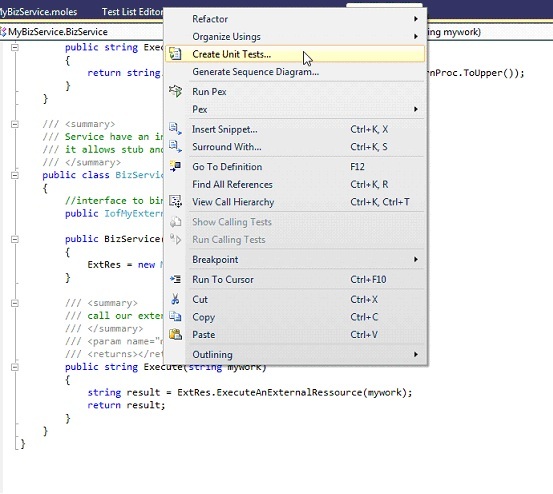 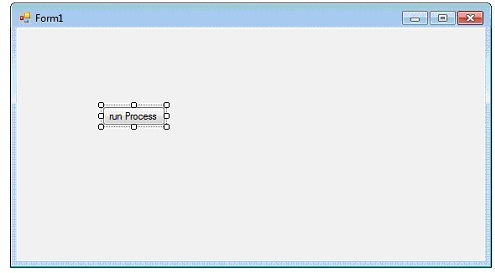 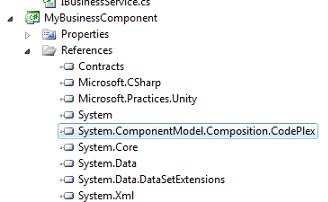 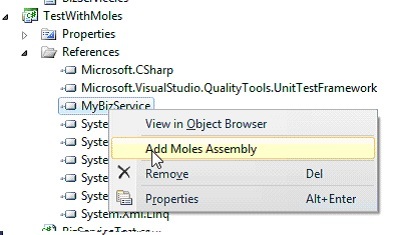 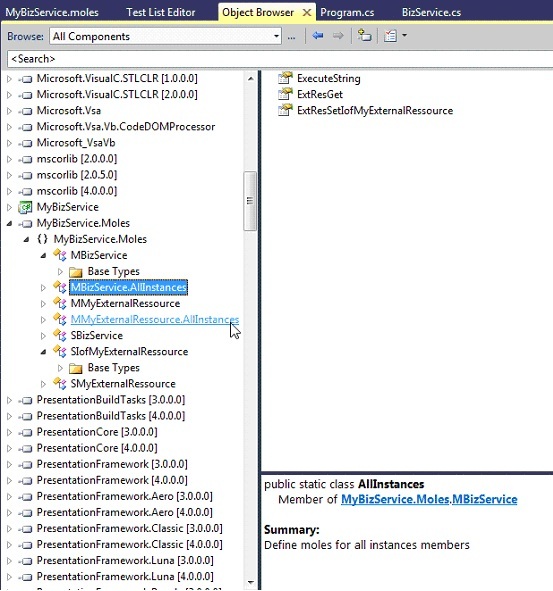 First check in object explorer if you have Microsoft.Contracts. 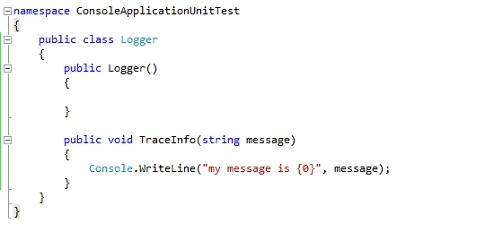 For sure when data are knowing at runtime, you will make your check in code. 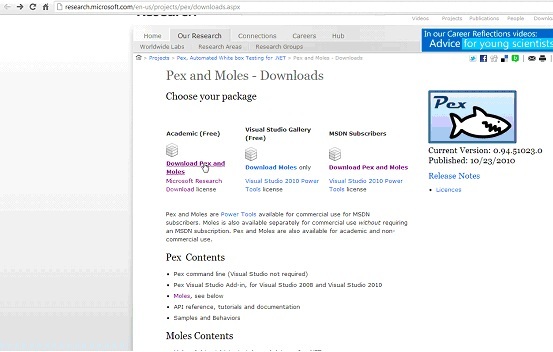 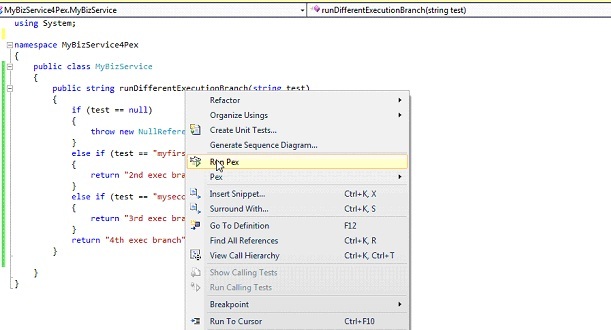 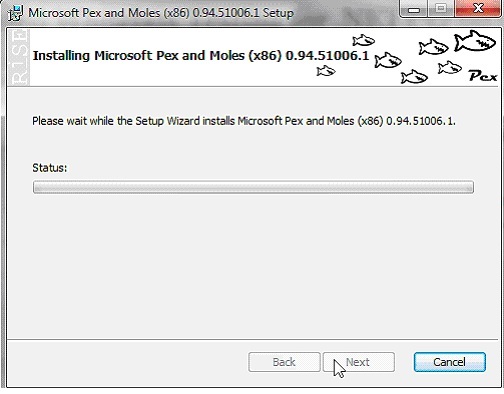 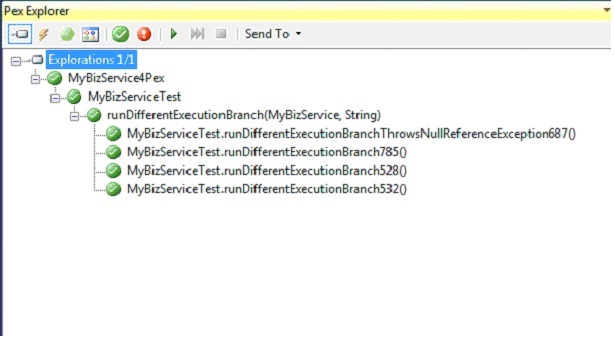 Pex is a Microsoft framework that explore all execution branch in a method and create all the unit test unit to have a complete test coverage. 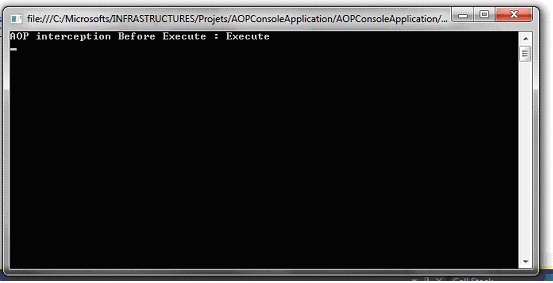 AOP – Aspect Oriented Programming allows you to decorate all methods before and after execute them using a proxy pattern. 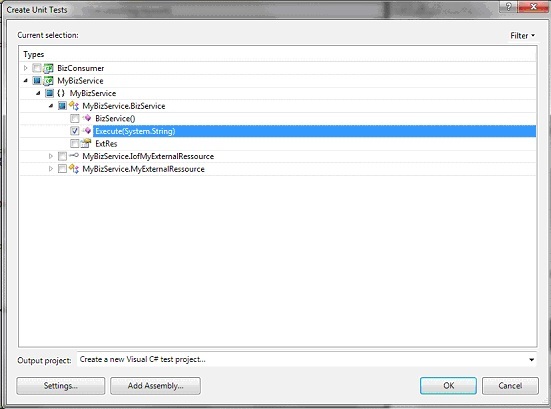 In this article, we will build a simple application using Unity Microsoft Framework to apply AOP. 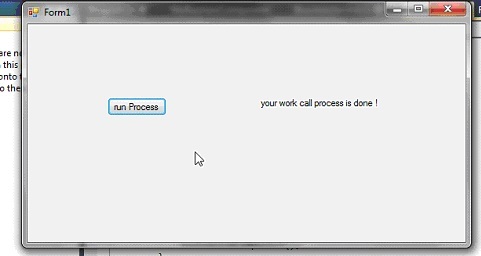 Create a PerformanceHandler class which implements ICallHandler interface. 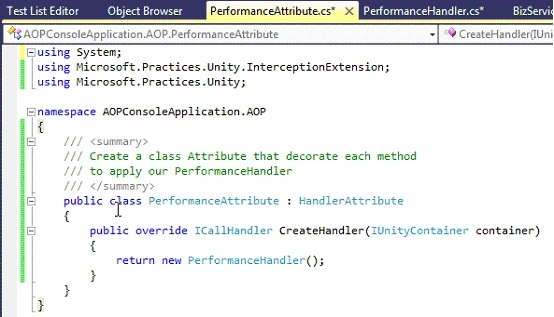 Add a new class , PerformanceAttribute which implement HandlerAttribute and override CreateHandler method to return an instance of PerformanceHandler. 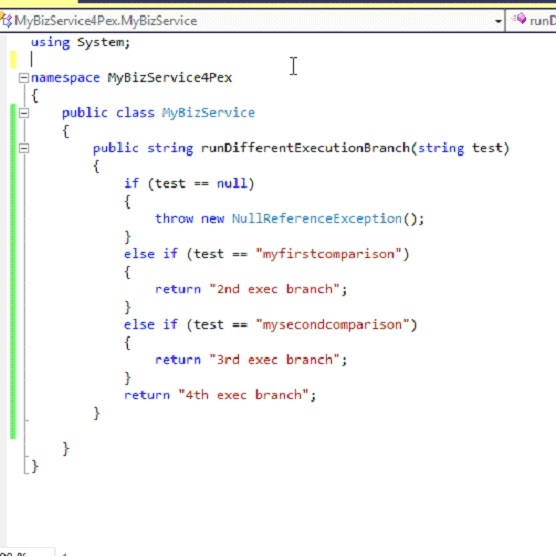 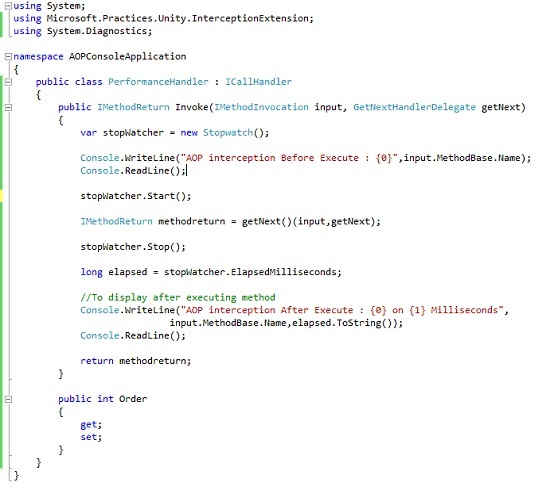 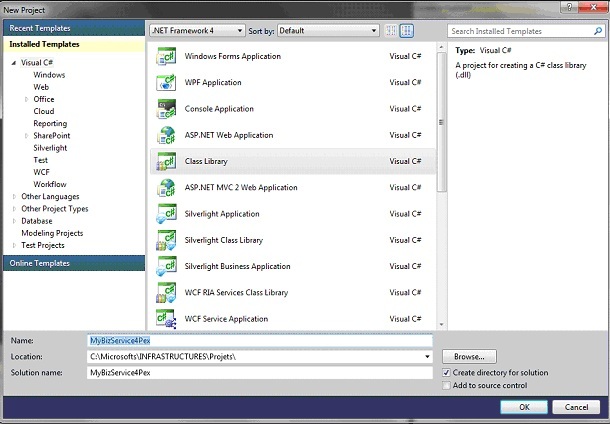 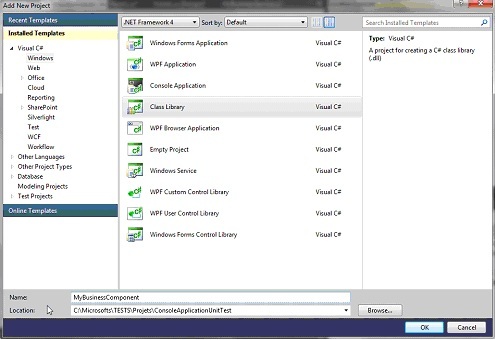 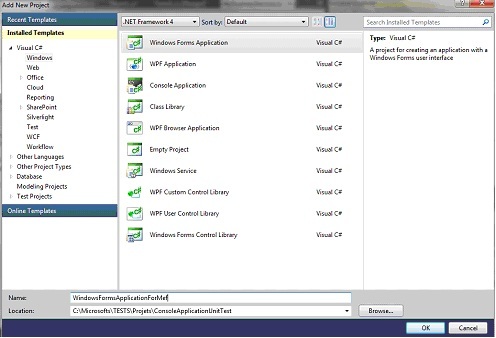 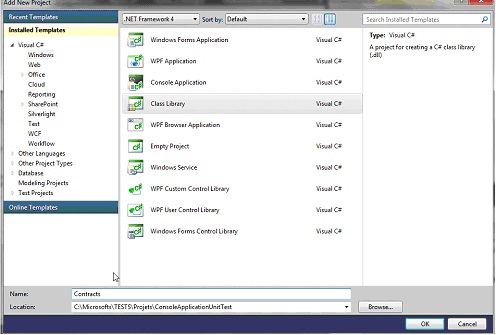 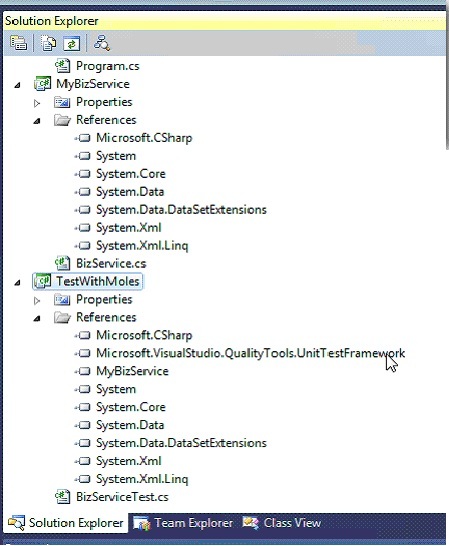 MEF Managed Extensibility Framework from Microsoft – a quick sample – MEF vs Unity ? 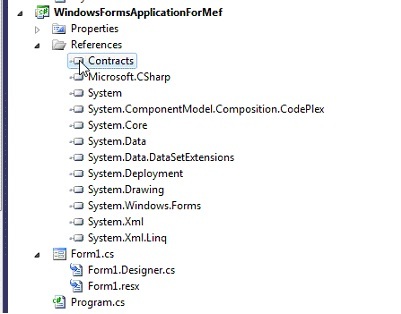 Managed Extension Framework, called Mef, is usefull when you want to extend your application. 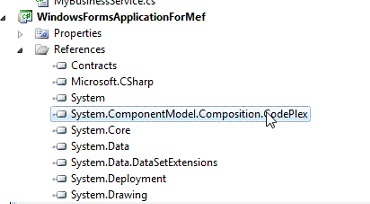 To do it, Mef allow Dependency injection between composant or layers. 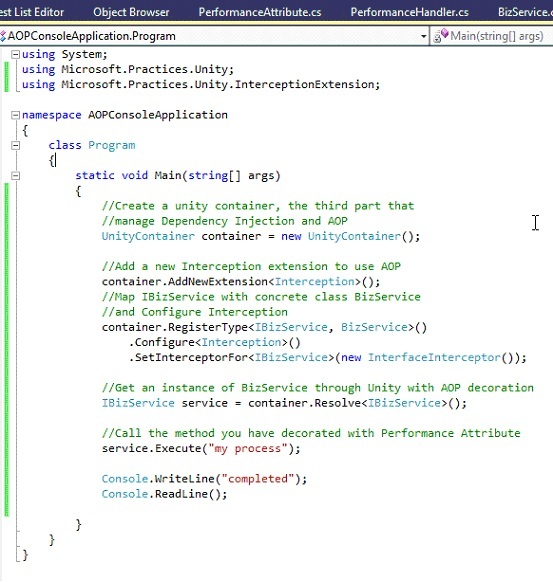 When use Unity and Mef ? 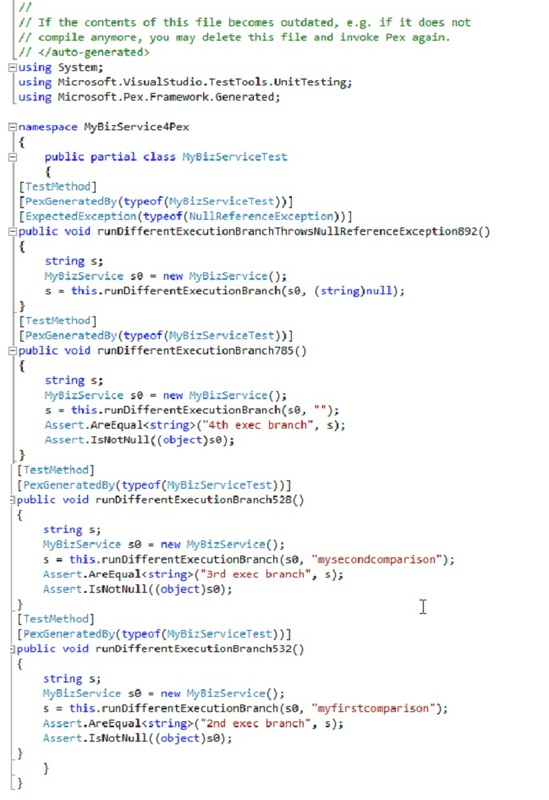 So, you can use both each one having its own purpose. 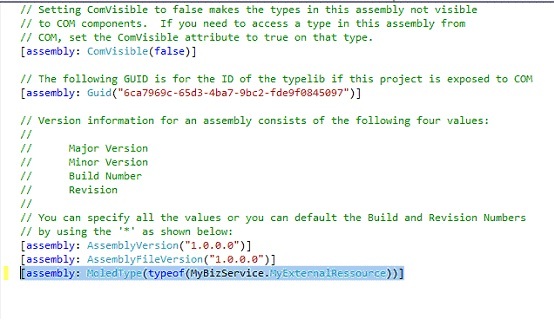 – Instantiate a compositioncontainer and pass the DirectoryCatalog: MEF will understand that all assemblies to explore are in the path of your DirectoryCatalog. 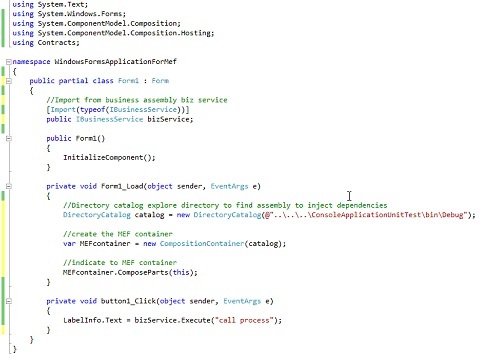 MEF will get all attributes (here export of our business service) by reflection. 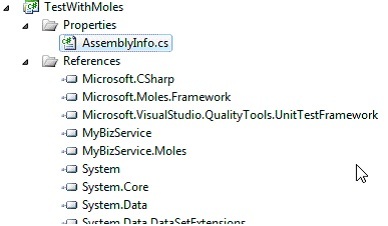 all work fine and note that there isn’t any reference to BusinessService assembly. 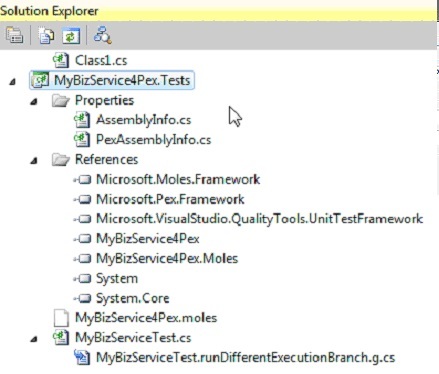 Conclusion: in this sample, MEF is used as a third part that manage externe dependencies from different assemblies. 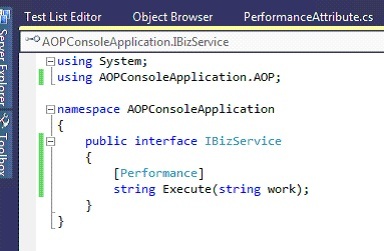 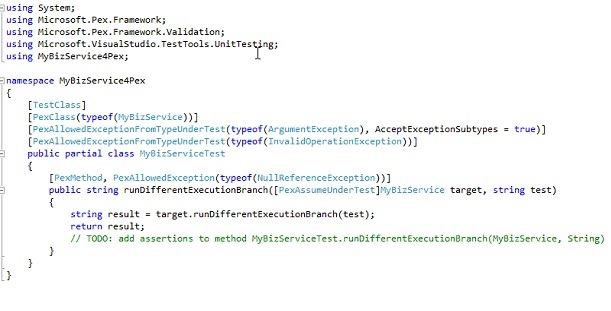 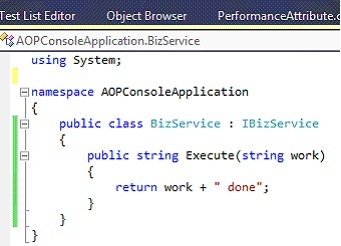 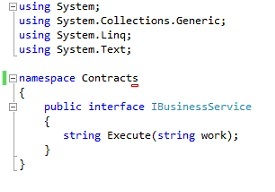 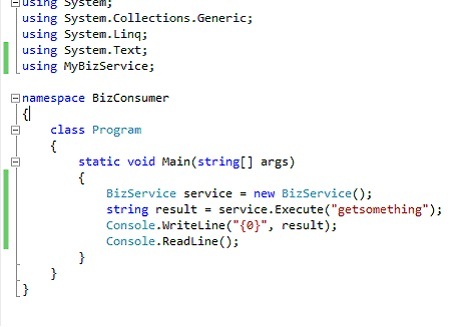 we make a Console application in which we instantiate a simple class MyBusinessService and call an Execute method on it. 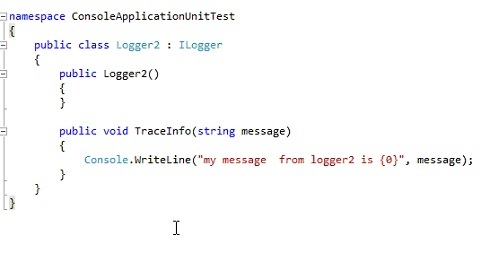 This method only log usinge the Logger class in the solution. 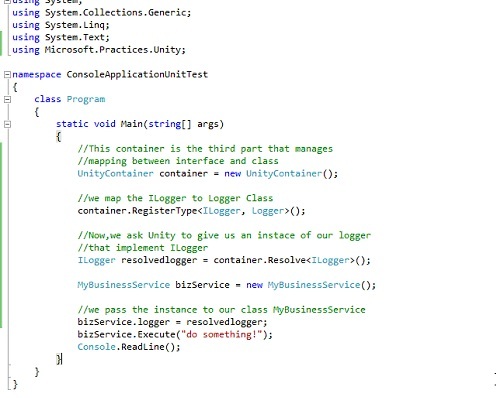 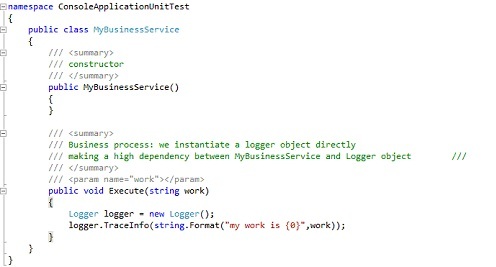 In order to loose dependency between MyBusinessService and Logger, we will create an interface logger.Why ? 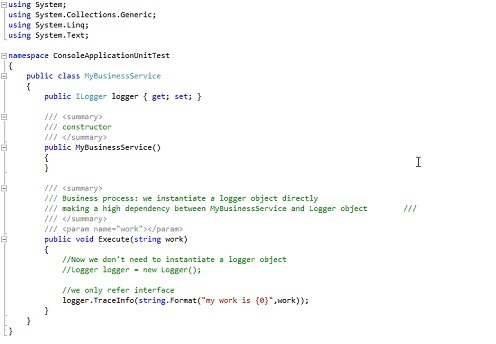 Because we want through MyBusinessService to use not directly an instance of Logger object but use its interface. 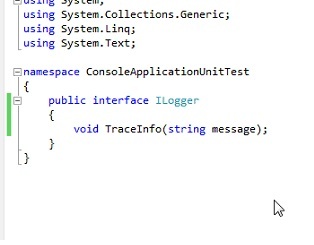 It will allow us to use Logger or any Logger which implement Ilogger interface. 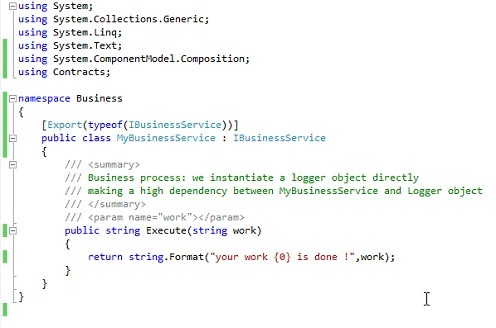 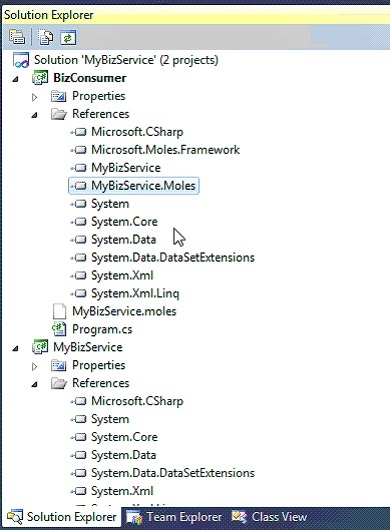 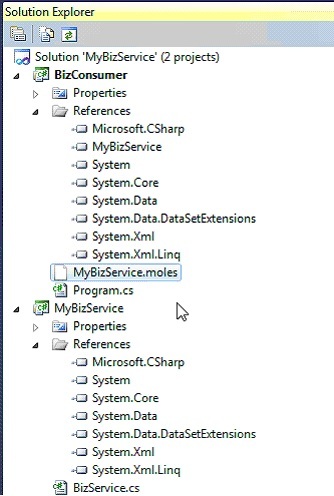 So now, MyBusinessService has losen the high dependency with Logger class by using an interface ILogger . 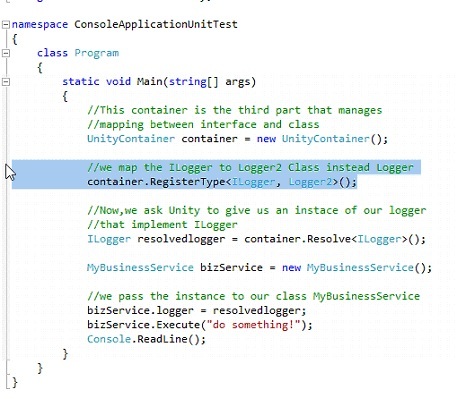 How and who will instantiate Logger class? 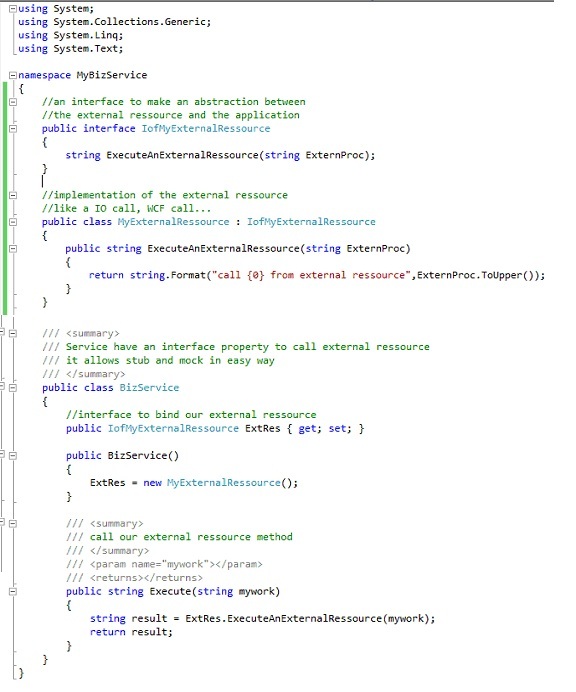 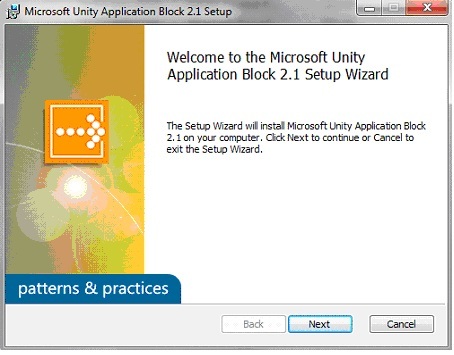 A third part, a Microsoft framework that will make a Dependency Injection : Unity. 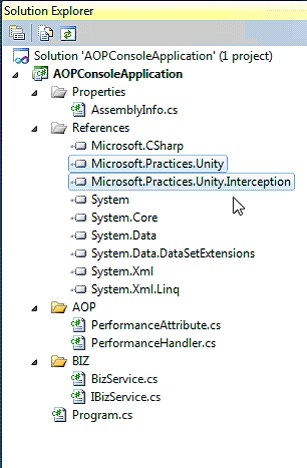 Vous parcourez actuellement les archives de la catégorie Microsoft Infrastructure Framework – Unity MEF Moles … – IoC AOP ….